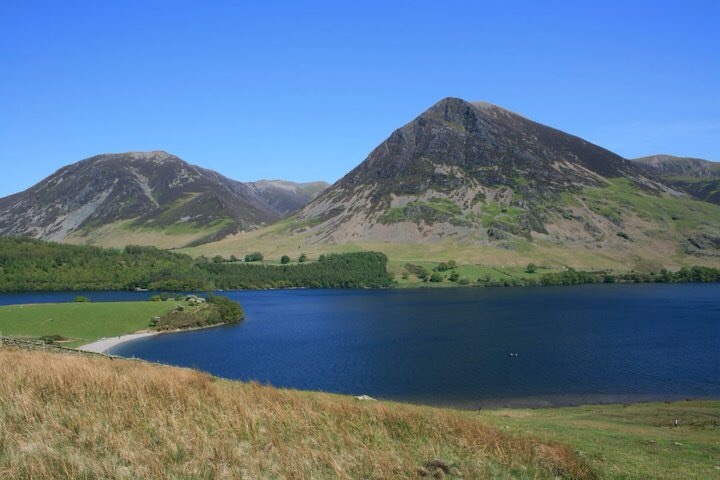 Uldale is in the northern part of the Lake District, “where the crowds don’t go”, nestling in the Skiddaw Fells about 4 miles north of Bassenthwaite Lake. 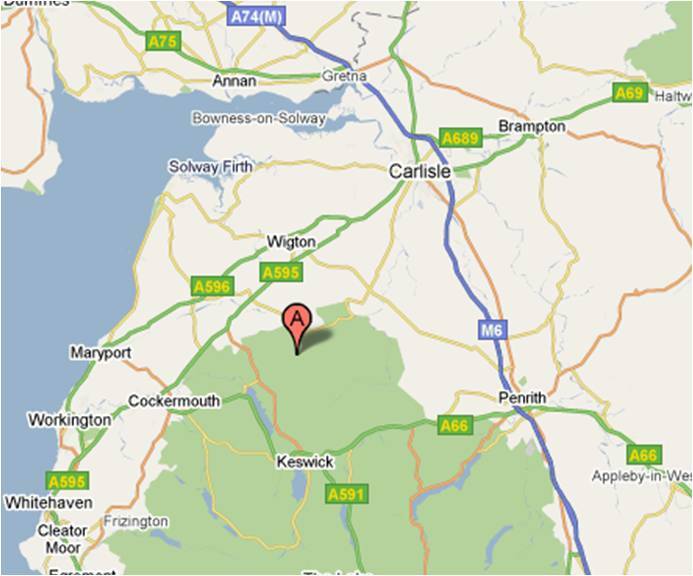 It is 9 miles from both Keswick and Cockermouth and 15 from Carlisle. You can see a selection of photos from the area on Facebook here: http://www.facebook.com/EmeraldBankCottage?sk=photos . From the M6 take Junction 40 towards Keswick or 41 to Wigton. From junction 41, take the 1st exit onto B5305 heading to Wigton for 7 miles. Turn left toward Salter Lonning. After 4 miles turn right toward B5299. Stay on this road for 3 miles, then turn right to stay on the B5299 for 3.5 miles into Uldale. Turn left in the village towards the cottage which is on the right. From junction 40, take the A66 heading to Workington/Keswick/A592. Go straight over the first roundabout and stay on this road for 16.5 miles. At the roundabout, take the 3rd exit onto A591. Stay on the A591 for about 7 miles, then turn right just before the big white Castle pub (on the left). Stay on that road for 3.6 miles into Uldale village and turn right towards the cottage which is on the right. Set your SatNav to go to the street called “Bankthorn” if you a street name. That little street is right across the road from the cottage.